Conners Naples Fl is a subdivision (a handful of streets) within Vanderbilt Beach featuring single family homes on finger canals that lead out to the Gulf of Mexico. Just a few blocks from the Ritz Carlton Beach Resort, homes in this area can range from 1960s Florida style homes to brand new construction. The benefit of living in Conners is the boat access via the canals and most homes here include boat lifts, but also the proximity to Vanderbilt Beach (just a few blocks down the road) and to Mercato makes it a great location in Naples. 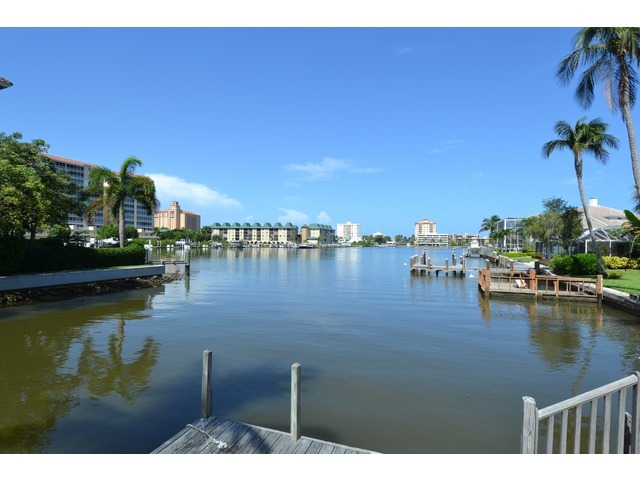 Conners might be a consideration you are looking for a property featuring boat access and local convenience to dining, shopping and recreational activity. Buyers looking in Conners also tend to look in Royal Harbor, Park Shore, Moorings and Venetian Bay, at a much lower price point. Looking for a Naples realtor for the Conners area? Want to search like a Naples realtor? Join our Free Conners Naples Real Estate for Sale Email Service to be notified of Conners Naples Open Houses or when Brand New Conners Naples homes hit the Naples real estate market! 491 Seabee Ave, Naples, FL new listing! 405 Egret Ave, Naples, FL new listing!